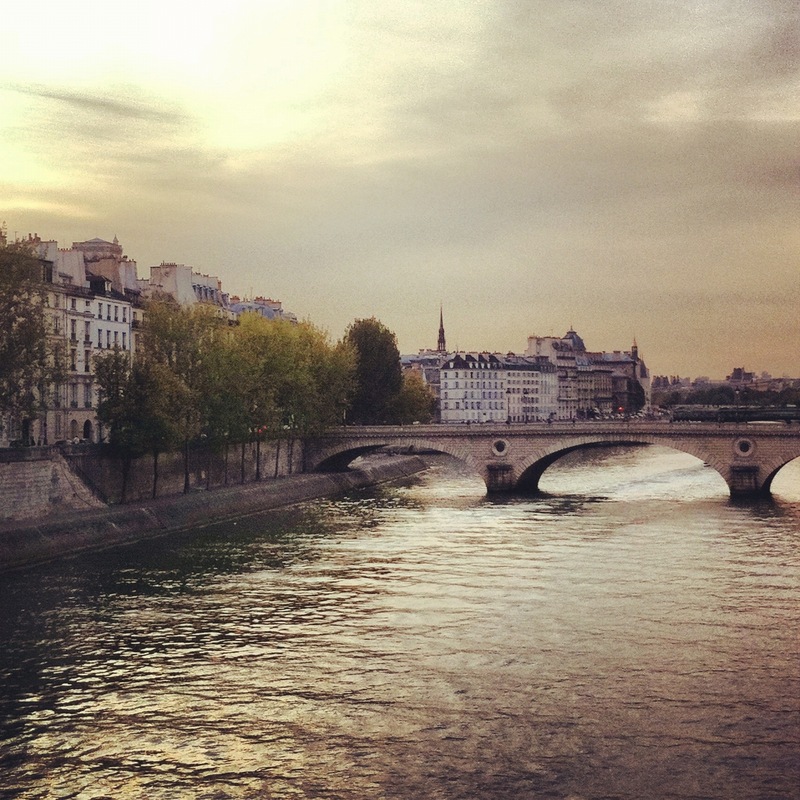 Paris, France…a simple stroll always becomes a photo op in this picture perfect city! 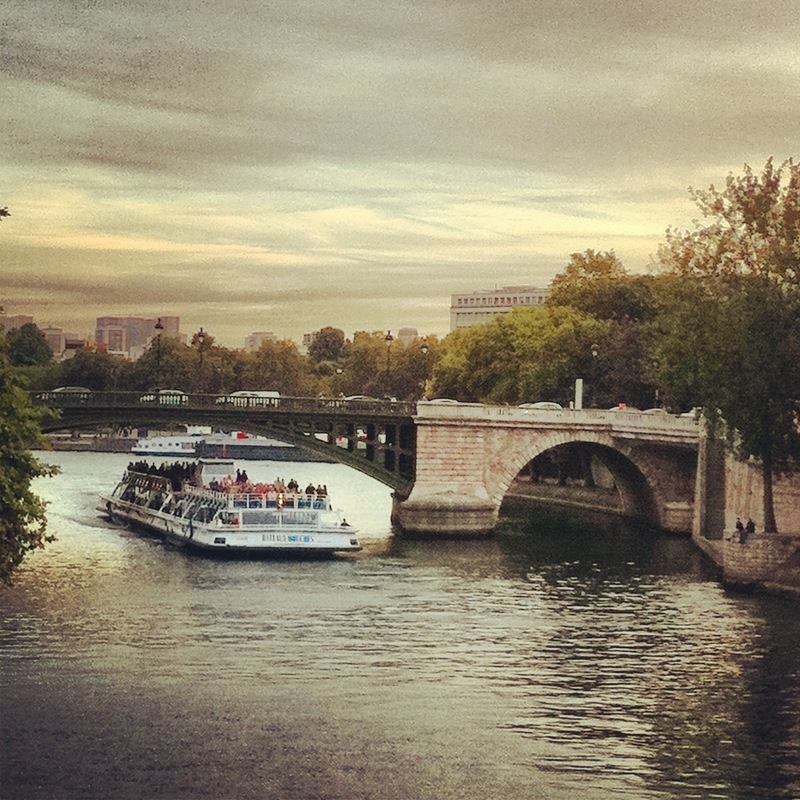 Sunset along the River Seine is pure magic! « Older Post Weaving Fashion Magic! » Newer Post Window Shopping!